The best explanation for Modular phones are phones that you can swap it’s individual components without altering the normal phone state. You fix the parts together like puzzle. So,Facebook is looking to develop a modular phone. A patent application filled by the company revealed it is trying to build a device that can be used as a phone. 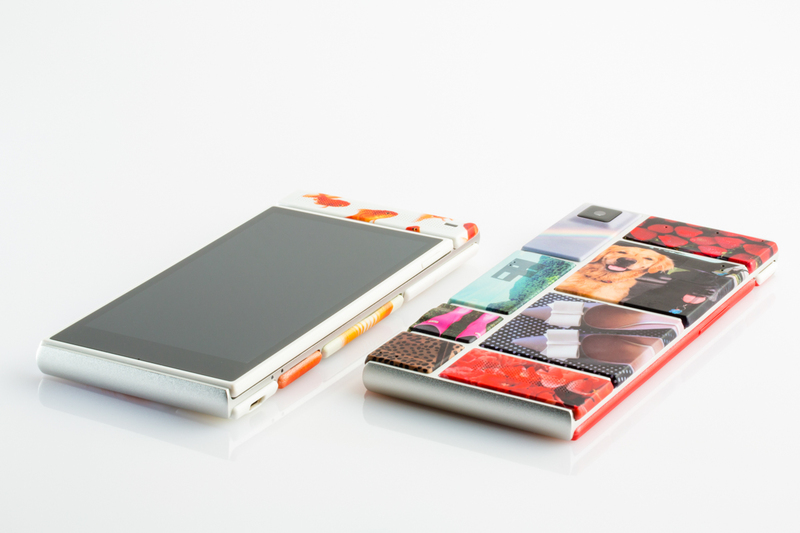 This is the second time such word is been heard after the fall of Project Ara. That one was Google’s attempt at a modular phone that went under before making any significant impact. Most of the team behind Ara went to Facebook, though and now they work at Facebook Building 8 – the lab that is responsible for the patent application. Officially Facebook declined to comment, but according to sources, the Building 8 crew is heavily focused on developing cutting-edge camera and machine learning tech. The device can be used as an Alexa speaker or a phone, but the patent also notes that “millions of devices” connected to a server could be loaded with different software based on components that are swapped out. I have always had that feeling that Facebook will come up with a mobile device.